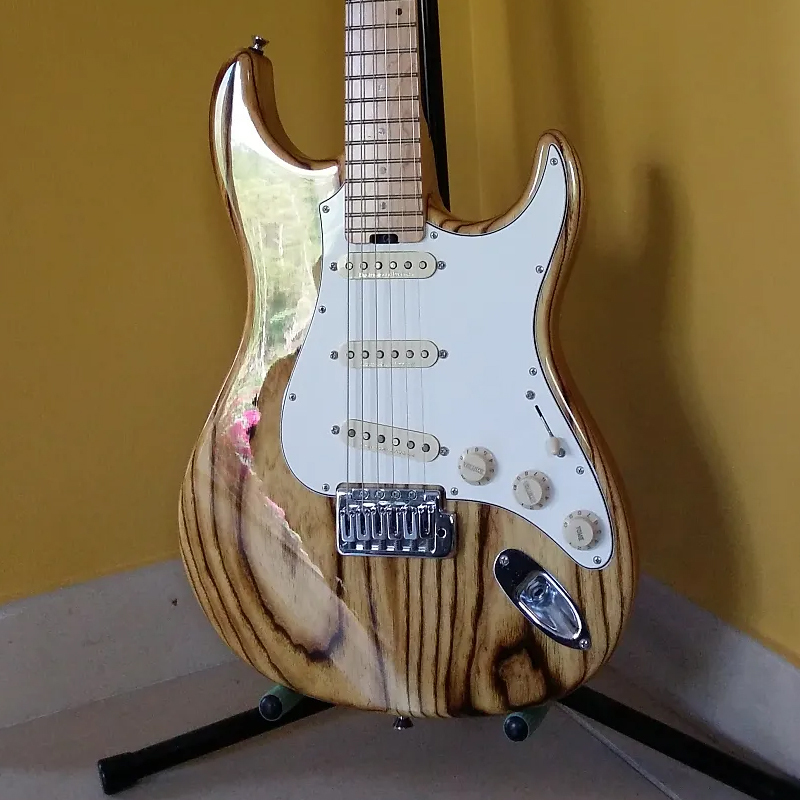 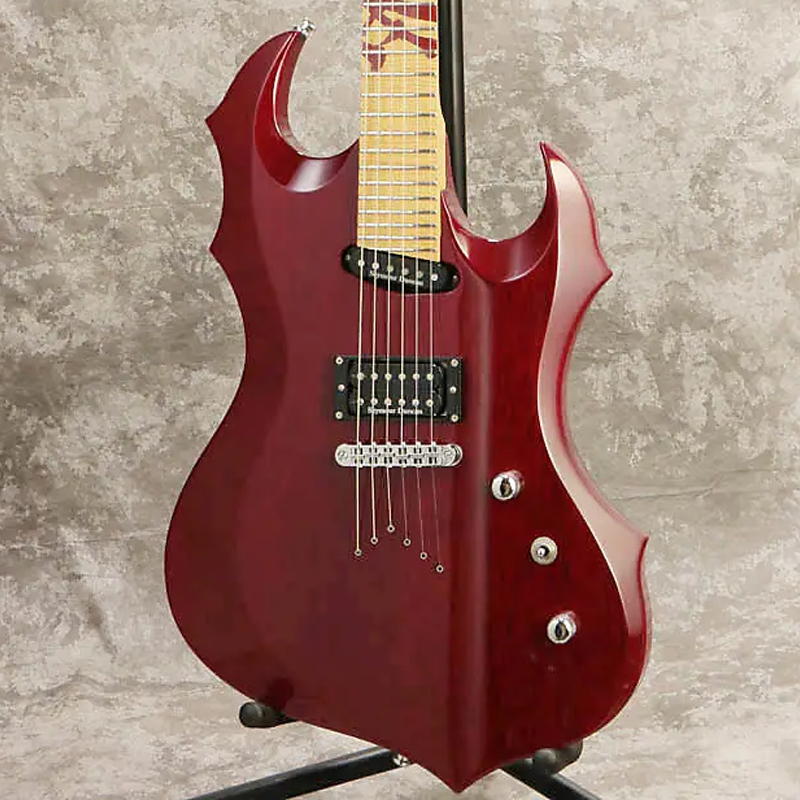 From their origins in the mid-'70s as a parts manufacturer to today, Tokyo-based ESP has churned out a massive variety of guitars and basses. 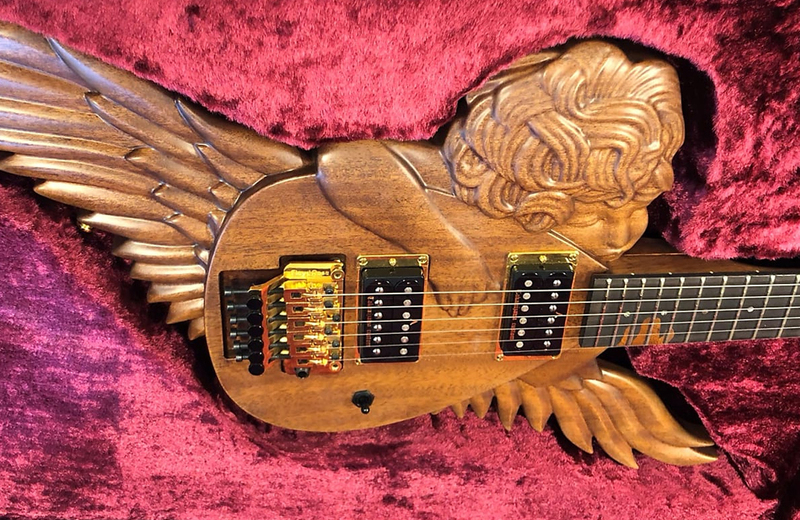 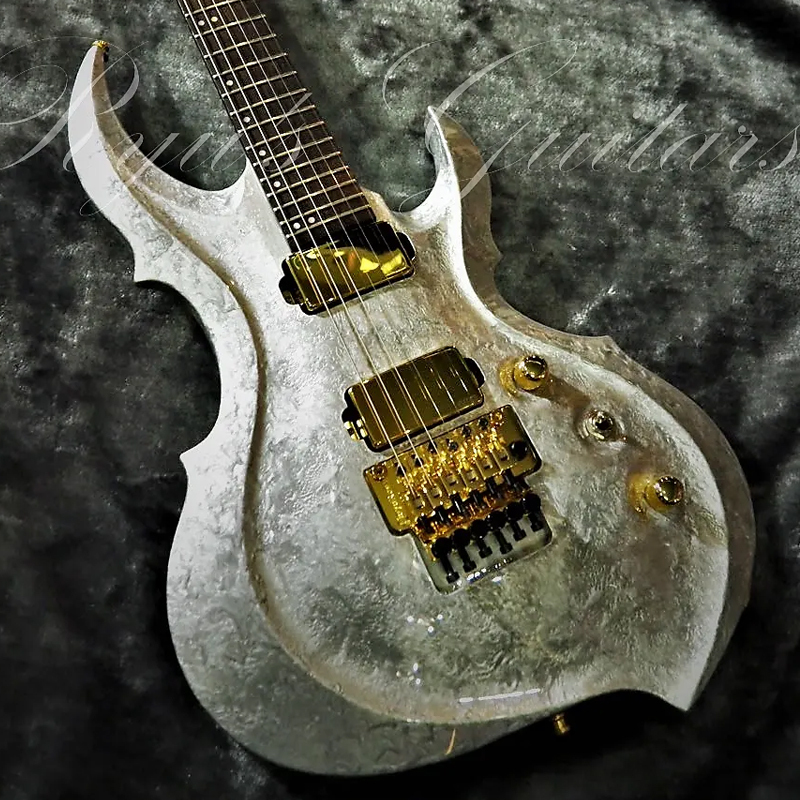 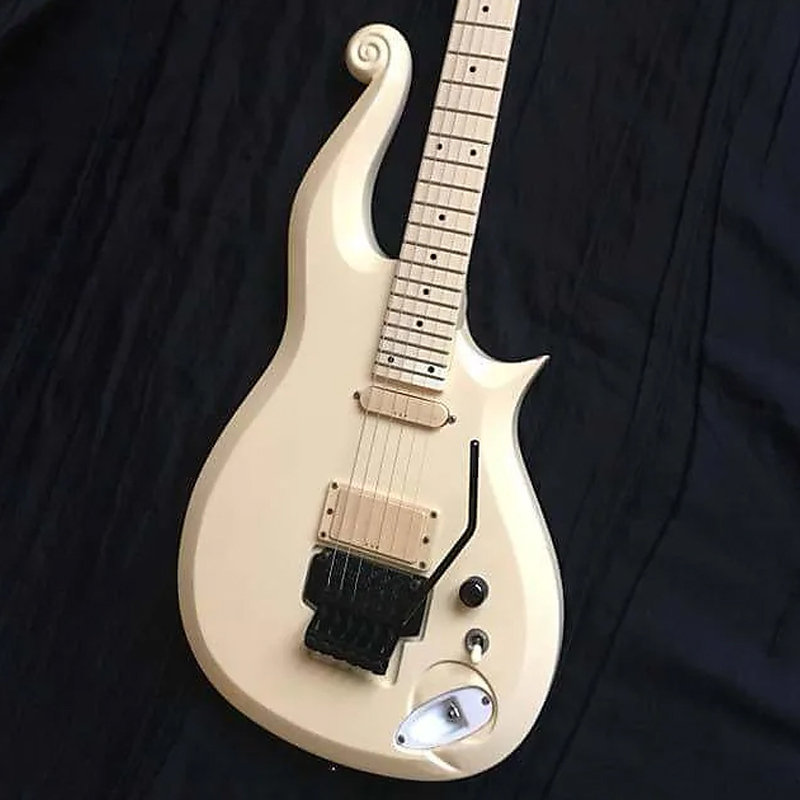 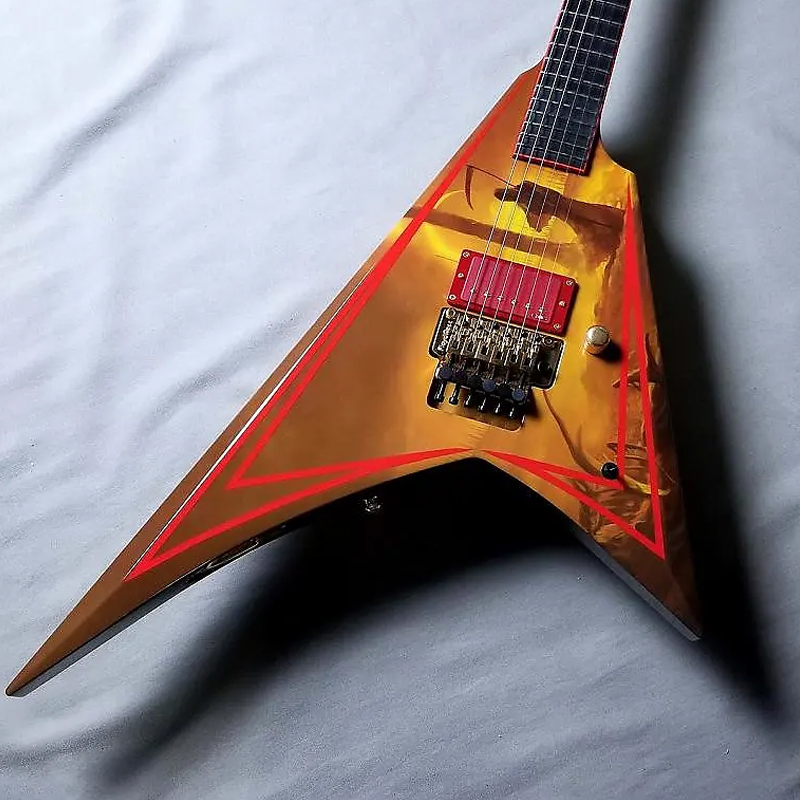 Along the way, the company has made some truly mind-bending instruments catering to a massive roster of signature artists and novice metal-heads alike. 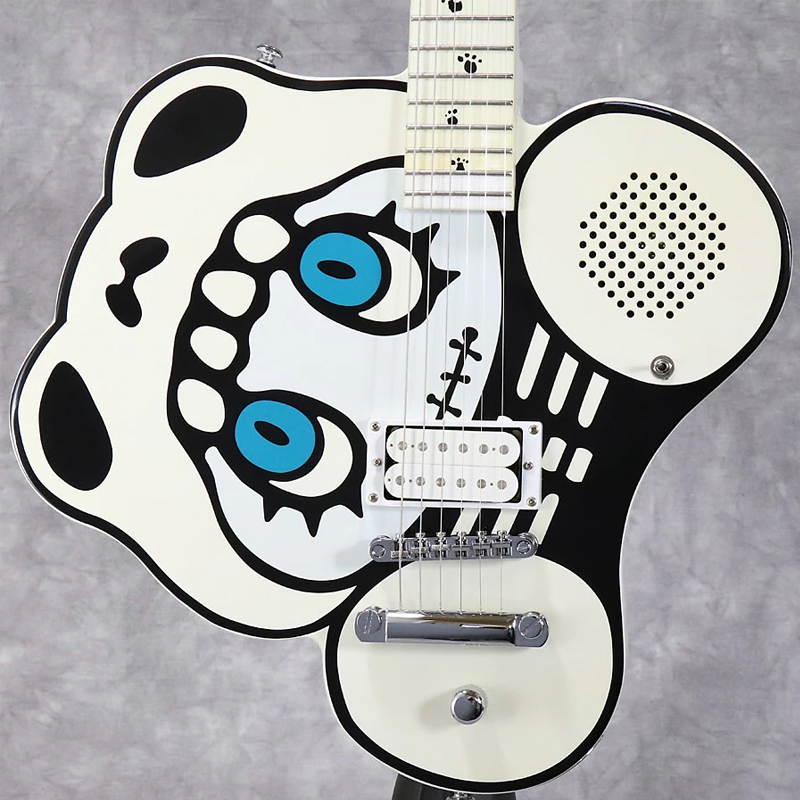 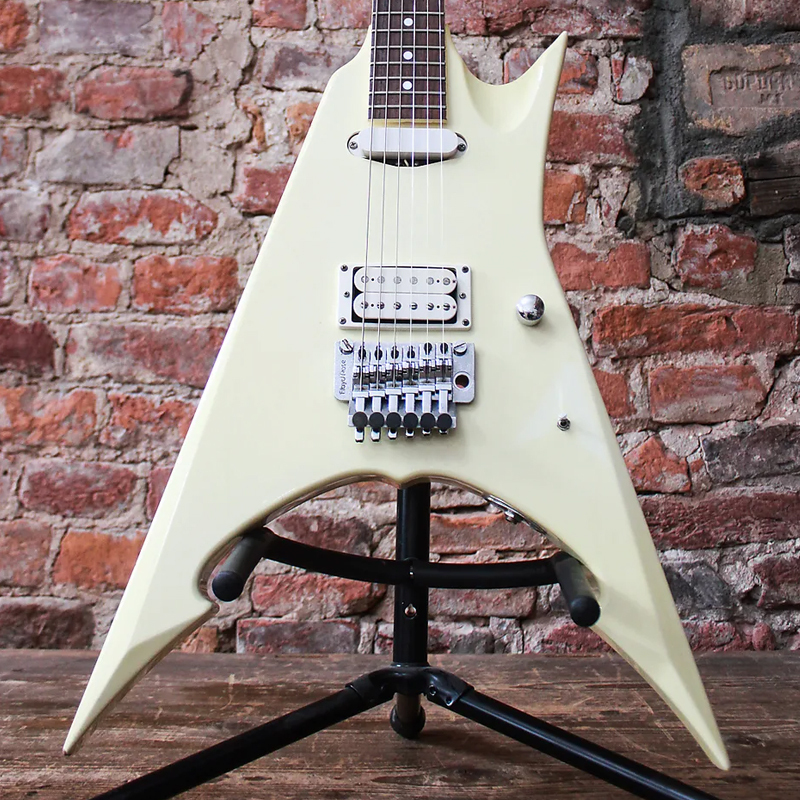 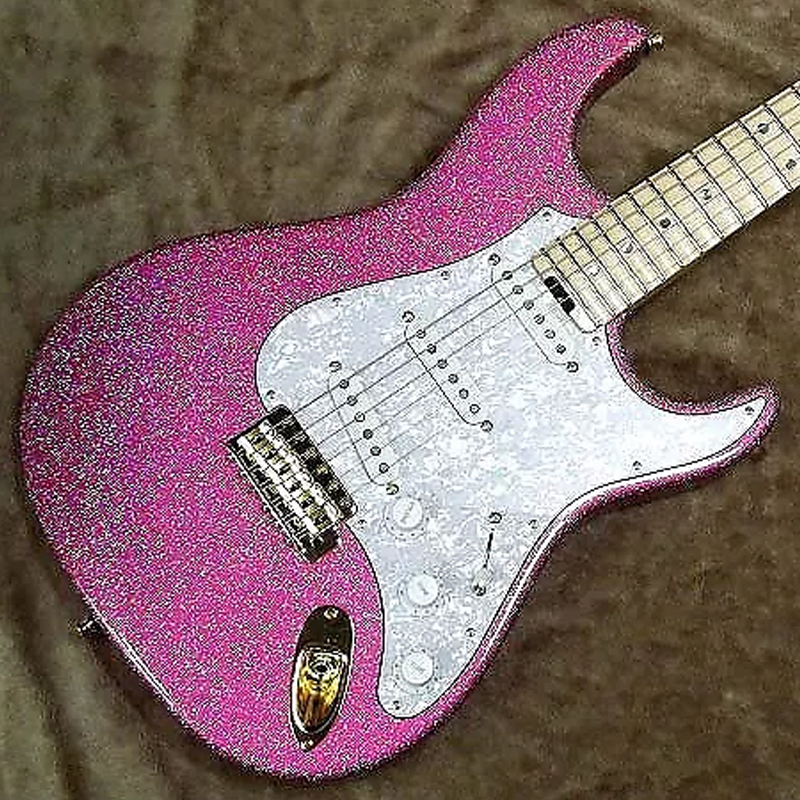 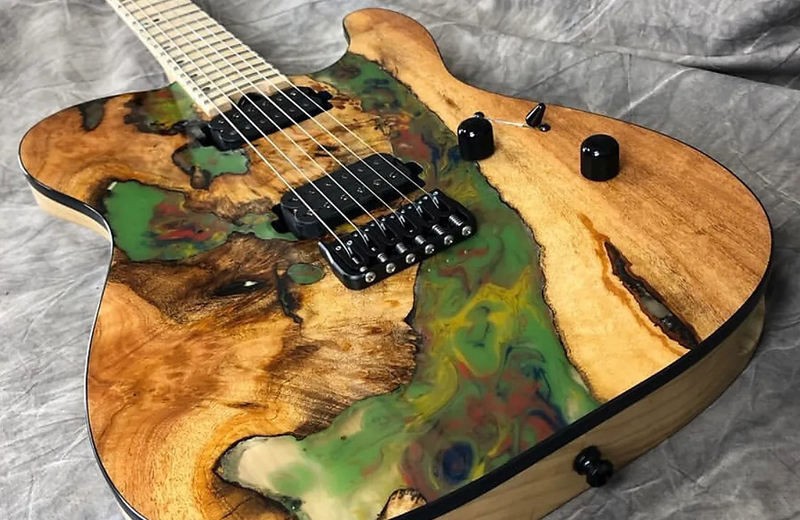 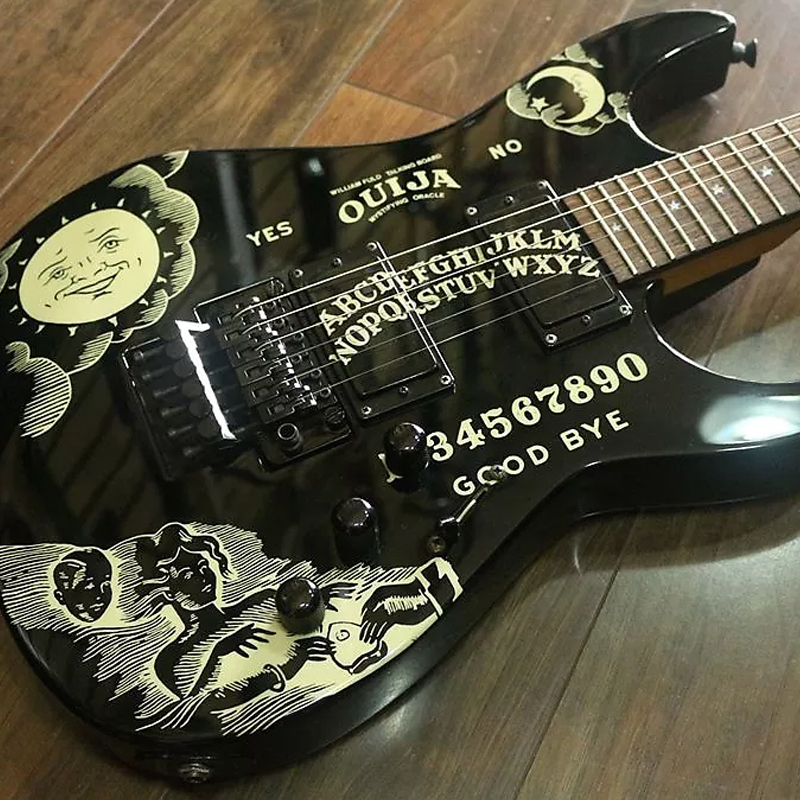 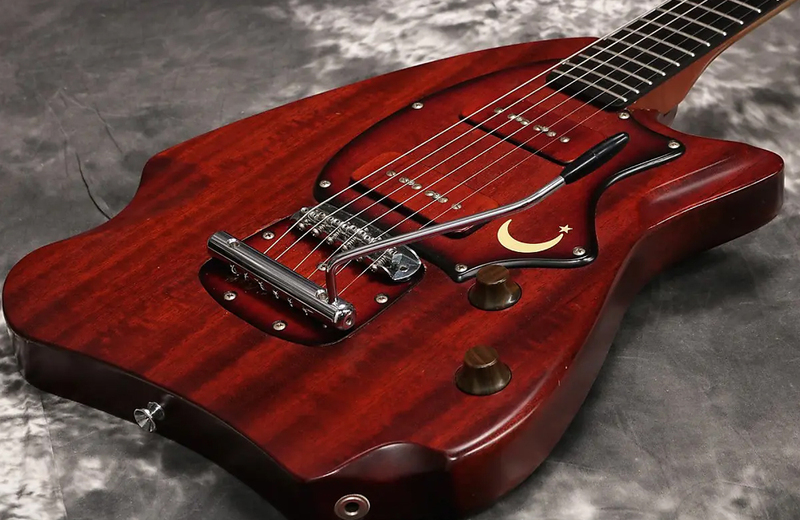 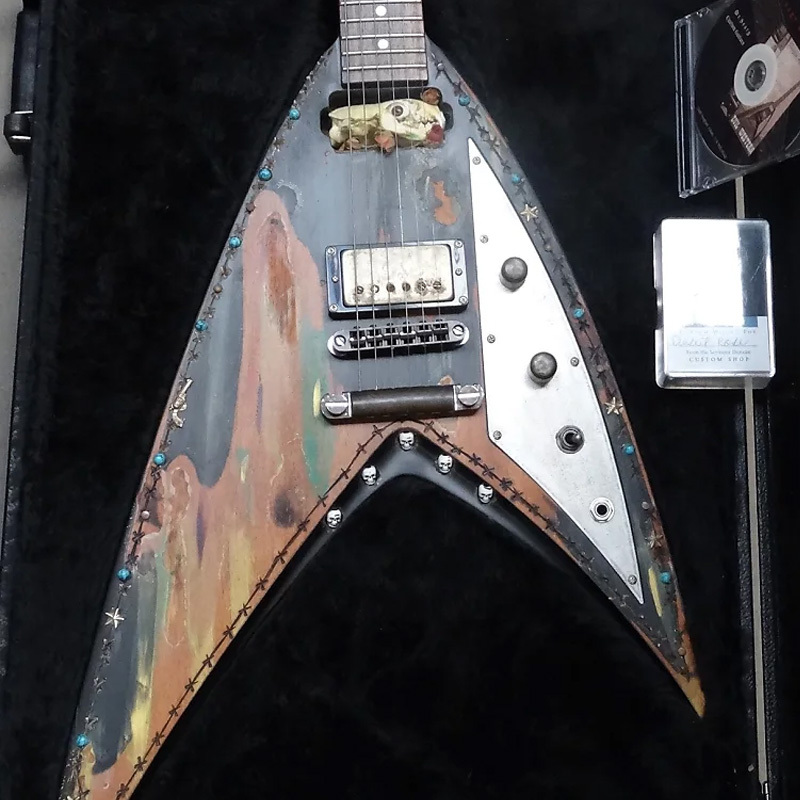 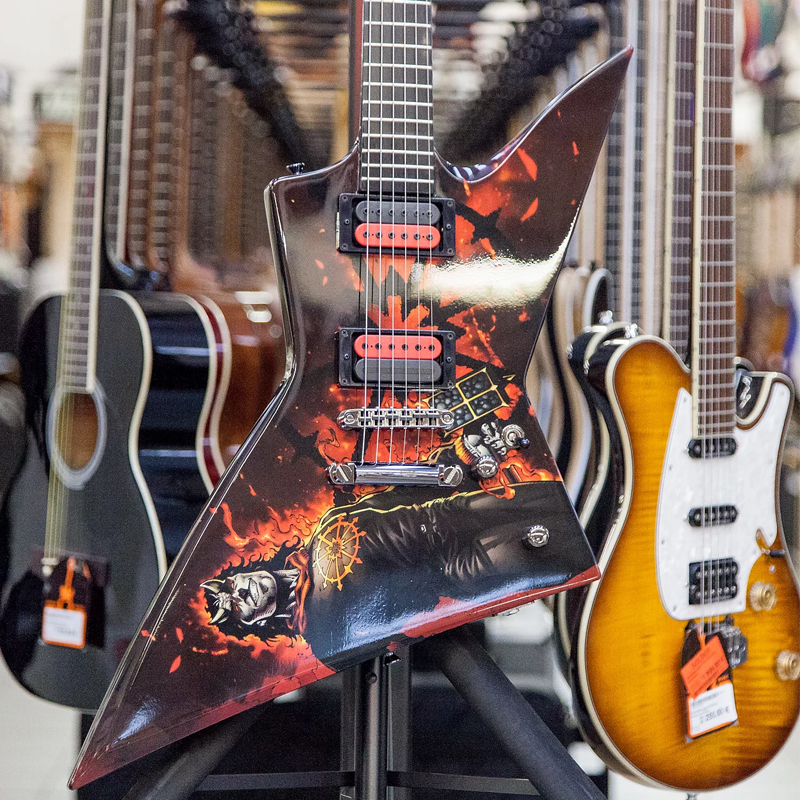 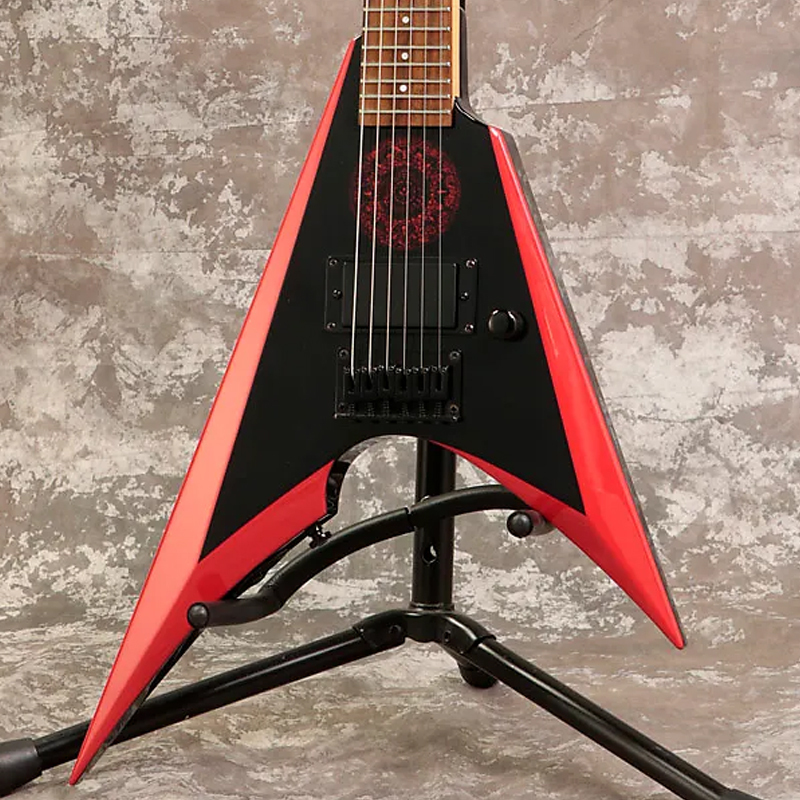 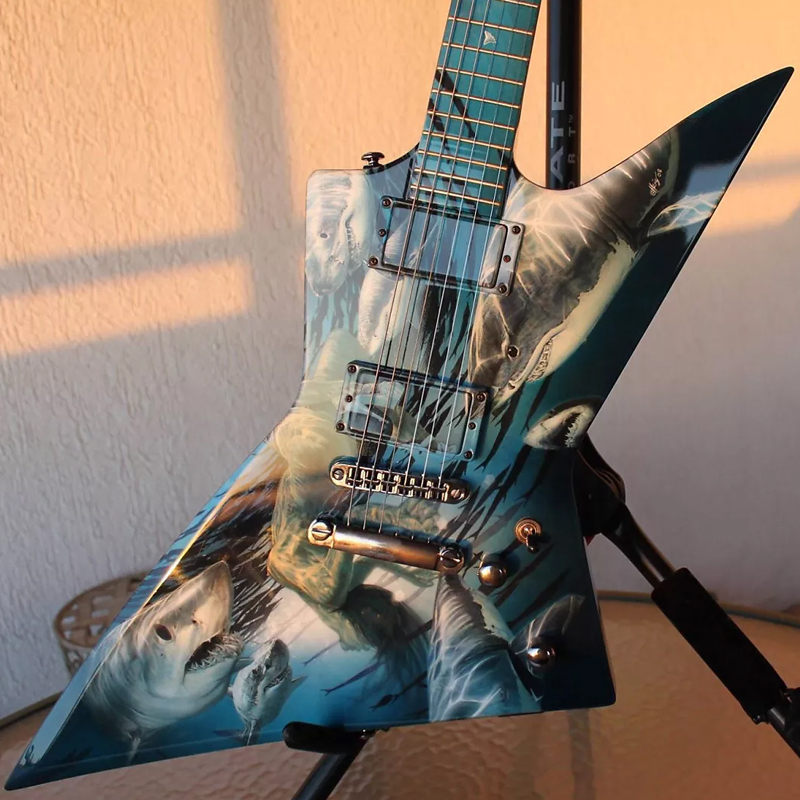 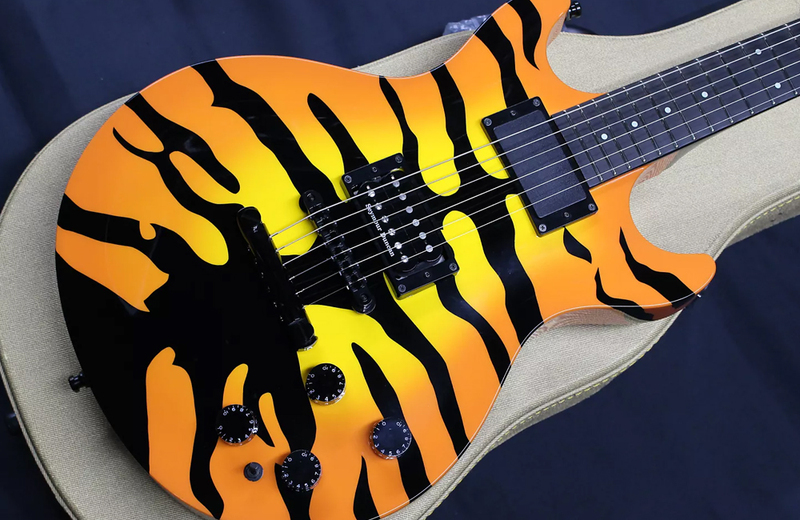 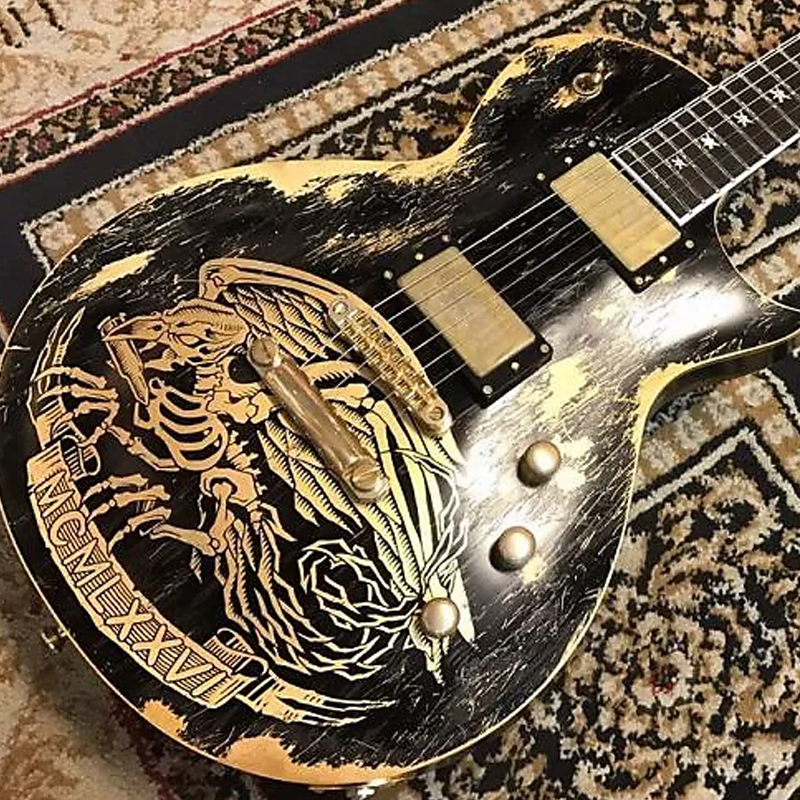 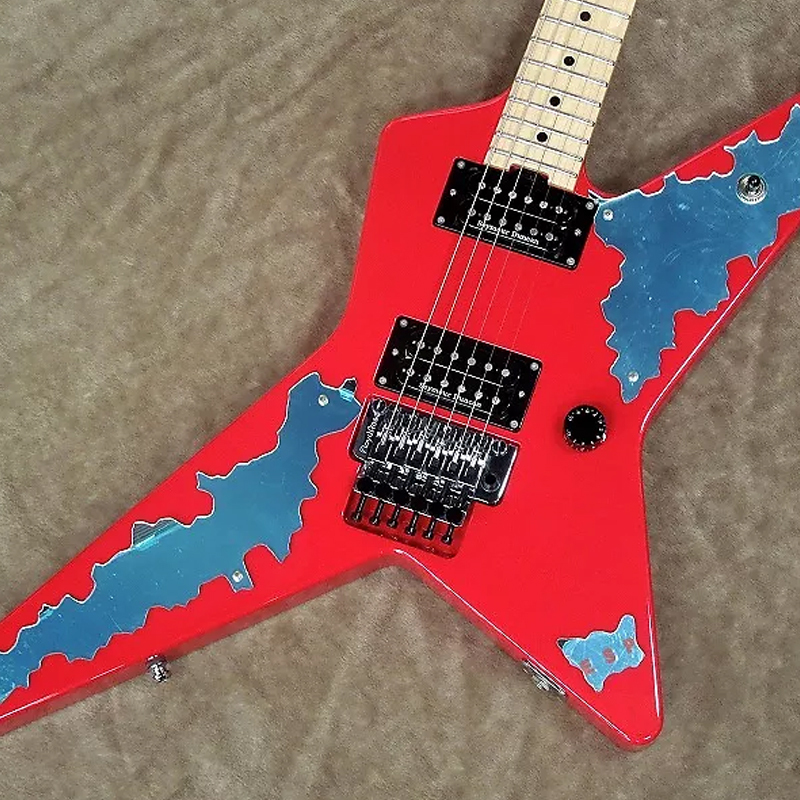 For this gallery, we scoured the site for the coolest, wildest, and most impressive ESP guitars currently listed on Reverb. 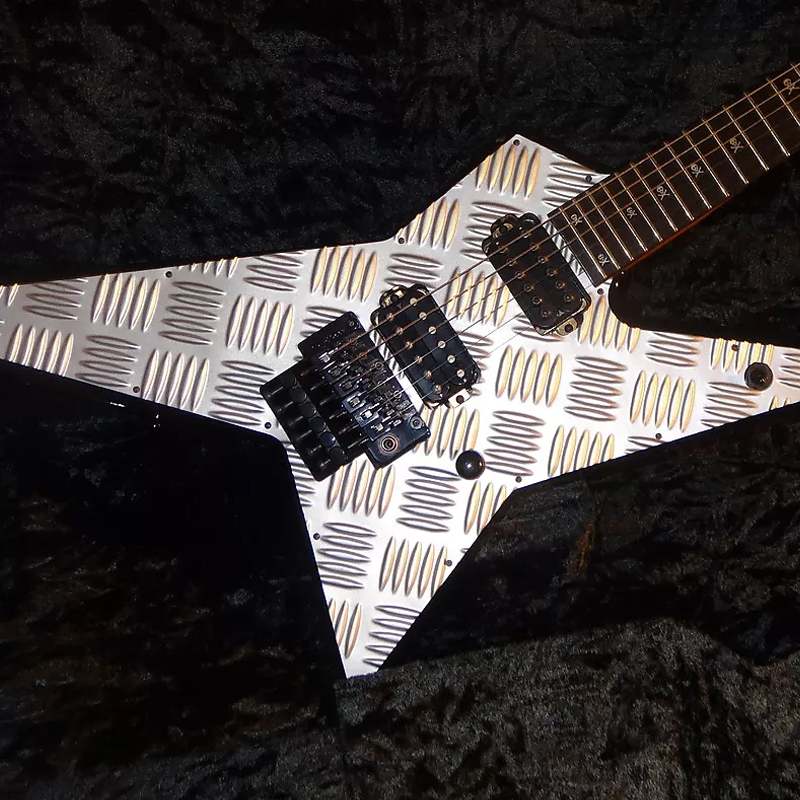 Click on any of the images below to see the full listing.